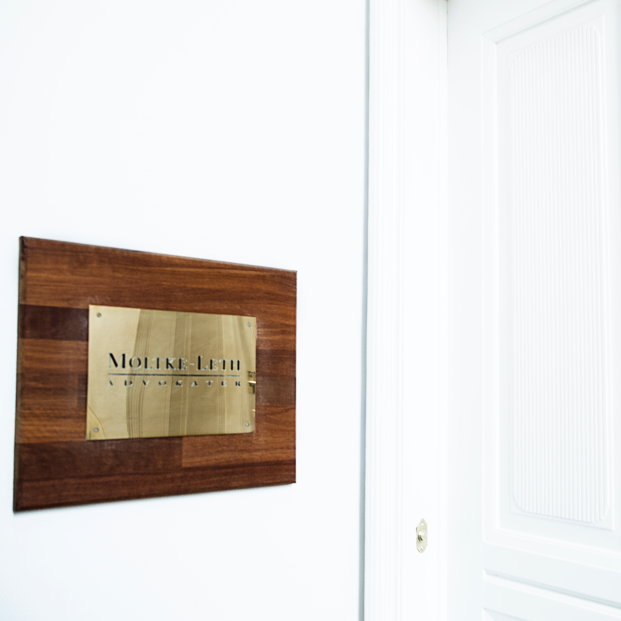 Moltke-Leth is a full service lawfirm who provides legal services to companies, organisations, and individuals. At Moltke-Leth we are experts in preventing conflicts and solving them when they arise. Our office is open weekdays from 9:00 am to 4:00 p.m., Fridays from 9:00 a.m. to 3:00 p.m.